Gettings started talks today – come along! Previous post: Paid BBC Drama Placement available to apply for now! Building 33 on the campus map, opposite the Aquatics Centre entrance and MBS East. 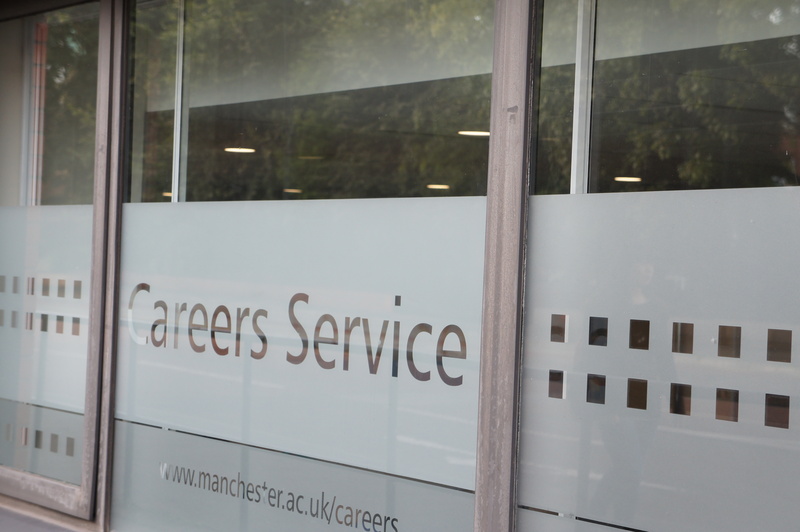 Use the glass entrance marked Careers Service and take lift or stairs to 5th floor. Whether it’s for a part time job, volunteering role or work experience, you’re going to need a strong CV. This session will show you how to write one. Many students need to boost their finances with a part-time job and work experience is an essential addition to any CV. Where can you find these opportunities? It may seem too early to think about jobs and careers but there is so much you can do now to prepare for your future. Start as you mean to go on. Everyone’s welcome, just come along. Spaces are limited though, so arrive early to get a seat. We look forward to seeing you.